A car paint job can make or break the look of your vehicle. Shoddy paintwork can make a car that is in otherwise good condition look utterly lackluster, while expertly applied auto body paint has the ability to transform almost any car into a personal showpiece. At Arizona Collision Center, we provide the very best in professional auto body painting services in the Tempe and Phoenix area, ranging from minor touch-ups and scratch repair to full repainting. Precisely matching a vehicle's original paint color is no simple task for any body shop, but at Arizona Collision Center we use the latest in paint matching technology to ensure that the end result is a color that reflects the subtle distinctions in hue that even standard manufacturing practices can sometimes produce. Our team of professionals will not rest until your vehicle is flawlessly painted in a color that exceeds your expectations and restores your pride in ownership. Perhaps your car is simply in need of a little TLC to get it back into showroom shape. Minor chipping and peeling are inevitable facts of life for car owners, and our staff of professional technicians are here to help. Our precise color-matching technology enables us to quickly and conveniently repair minor blemishes of this type, and even repair cracked sections of paint thanks to our specialized refinishing techniques. If you are nearing the end of a vehicle lease and want to avoid incurring inflated damage assessments, having us clean up your minor peeling and cracks can be a tremendous money saver. 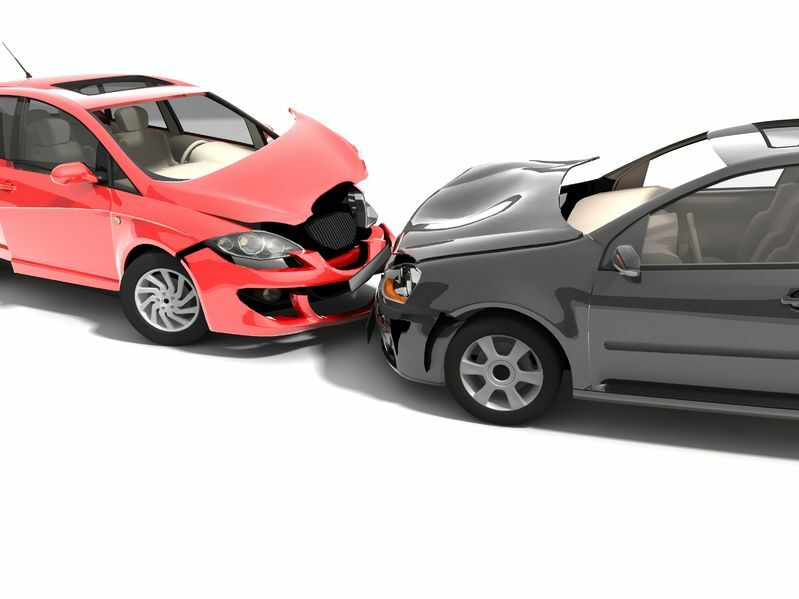 If your car has been in an accident, we know you're looking for the quickest and most affordable way to get it looking like new. 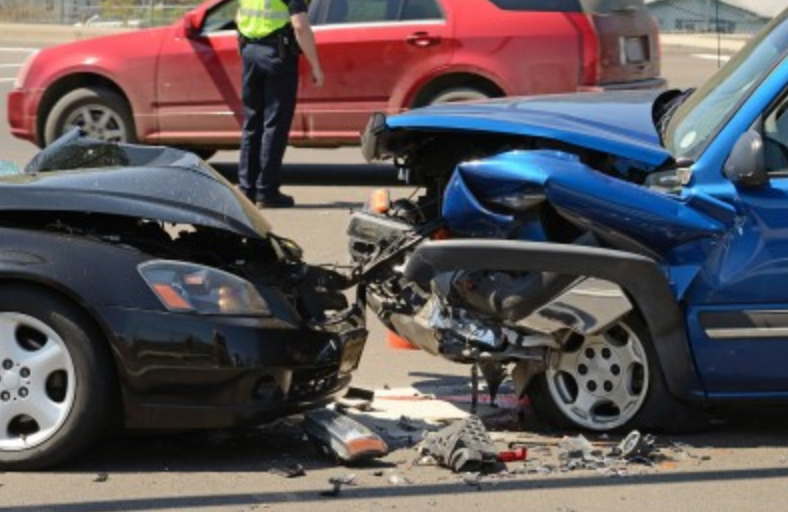 Arizona Collision Center has the experience and formal certifications to do the job right. We are able to offer multiple degrees of vehicle repainting, whether you need complete, body-off restoration work or a simple refresh of an older-model car. 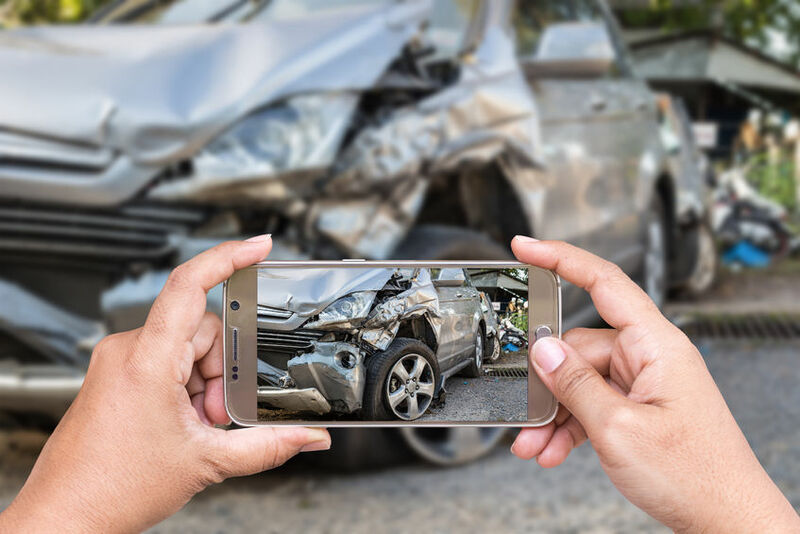 Whether you're coming to us after a crash or you just want to transform the look of your vehicle, the team at Arizona Collision Center will do everything possible to provide you with a rewarding, hassle-free service experience. To learn more about how our technical processes, personnel certifications and quality controls set us apart from the competition, call for a free estimate at 480-668-3105.